As Campaign Sports begins a major transition to a digitally exclusive #fundraising platform, it’s important to note what happens when new teams test the waters. For CSU-Pueblo Football, they didn’t just swim, they steamrolled. At nearly $15,000 and climbing, these funds will help cover their travel expenses to play the defending D2 National Champions, Texas A&M-Commerce this fall. Any additional funds will go toward the purchase of new #uniforms. The last time new uniforms were purchased were during their cinderella run to the National Championship in 2014, so these are very much overdue! 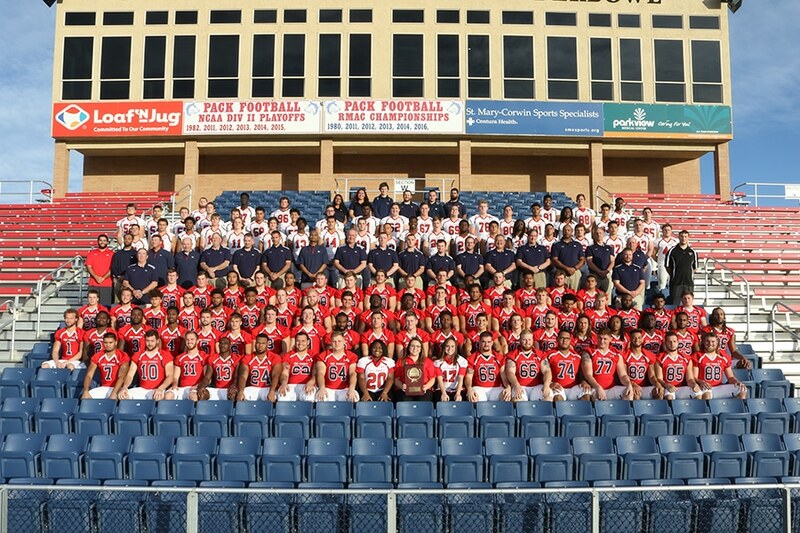 CSU-Pueblo Football’s #fundraising campaign is also a lesson in persistence. Coach John Wristen finally committed after over 7 years of trying but we finally broke through! A combination of new technology and a relentlessly positive attitude proved to win the day this spring and we at Campaign Sports look forward to many more successful years of fundraising together!